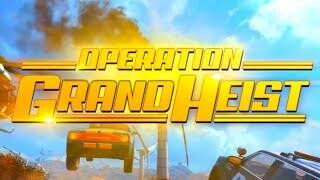 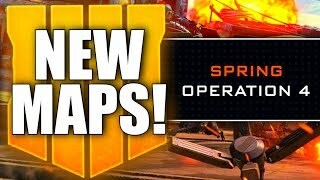 NEW BLACKOUT MAP! 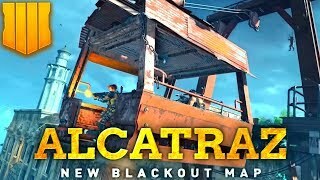 Alcatraz Island Officially Revealed, Blackout FREE TO PLAY for a month! 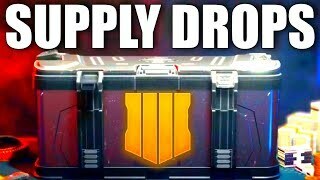 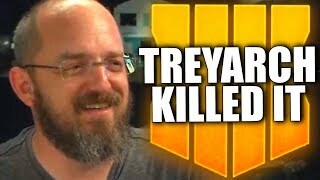 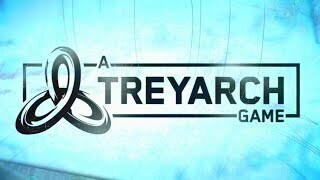 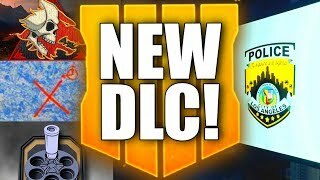 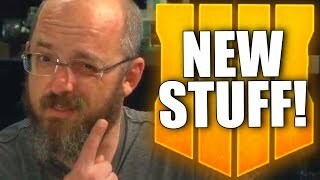 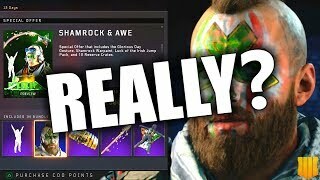 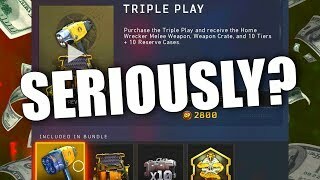 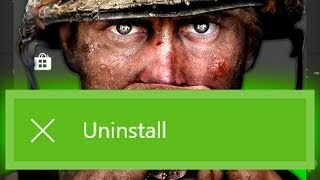 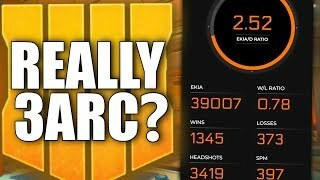 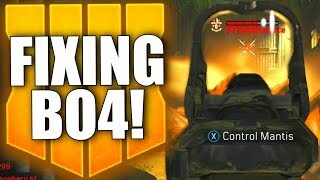 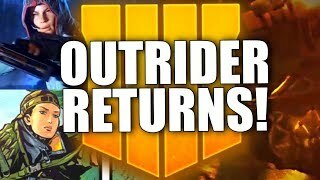 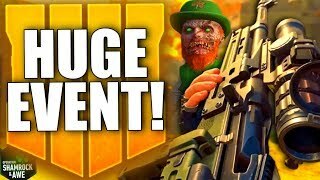 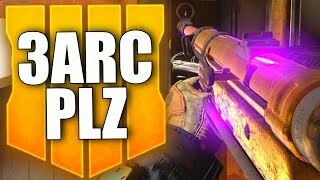 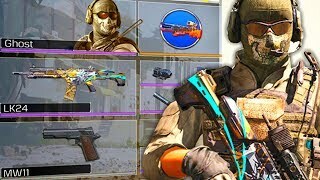 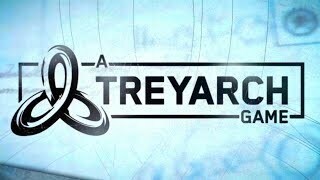 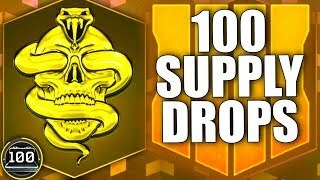 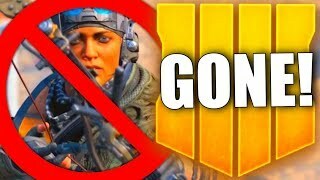 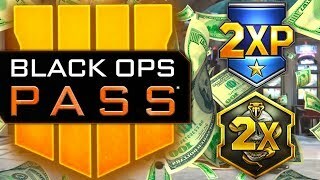 Activision Have Really Outdone Themselves..
TREYARCH IS FIXING THE BLACK OPS 4 MULTIPLAYER! 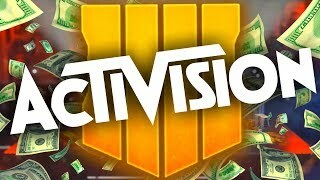 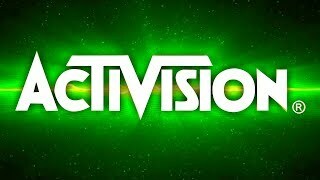 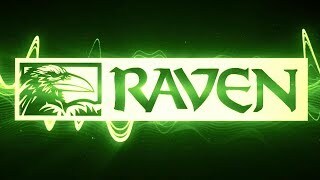 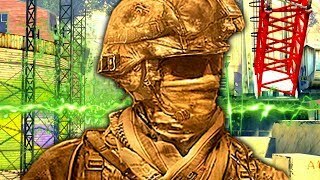 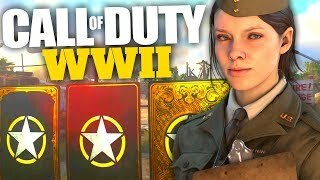 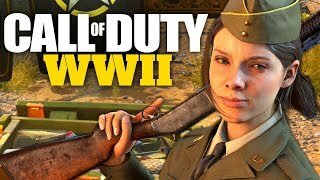 ACTIVISION OFFICIALLY TEASES COD 2019! 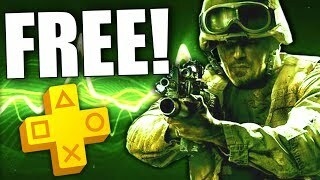 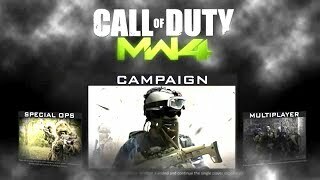 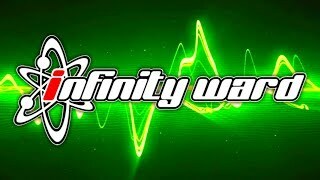 MW4 Hints, Full Campaign, Co-Op & More Announced!